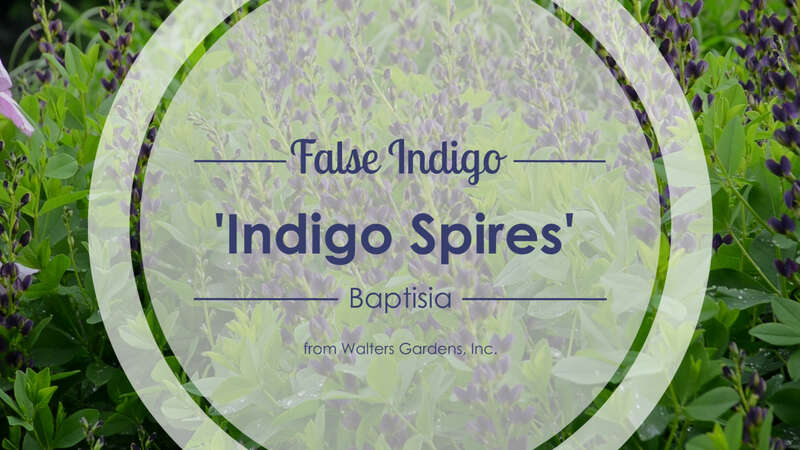 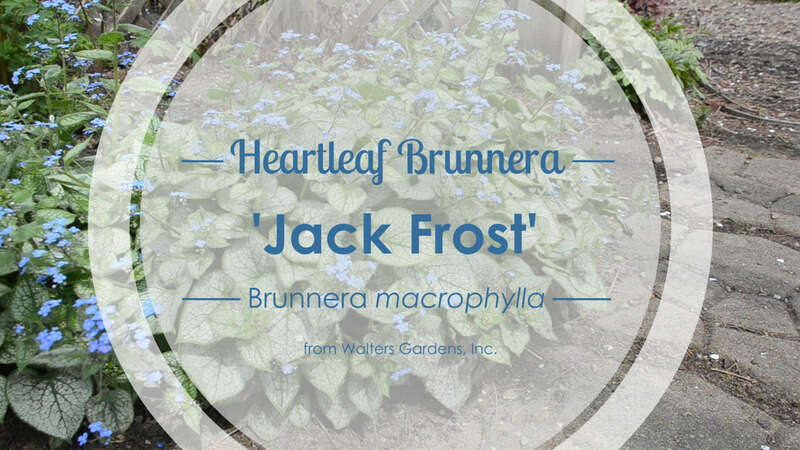 This native perennial is easy to grow and has a long season of bloom. 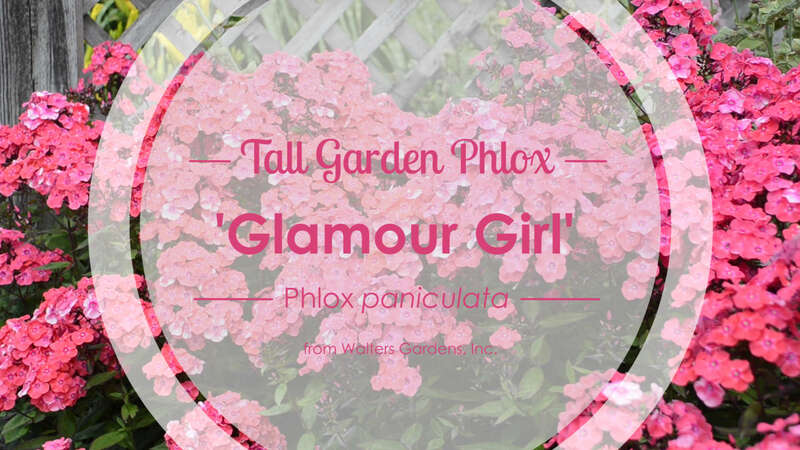 Look for large, 1½" flowers to cover the habit nearly all the way to the ground all summer long. 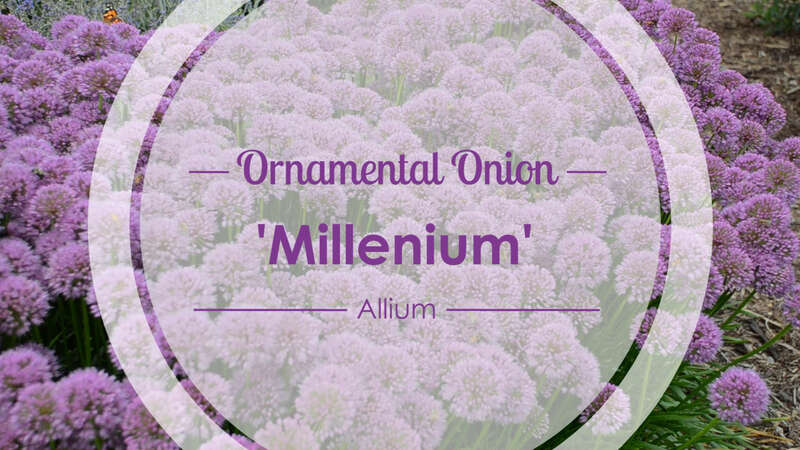 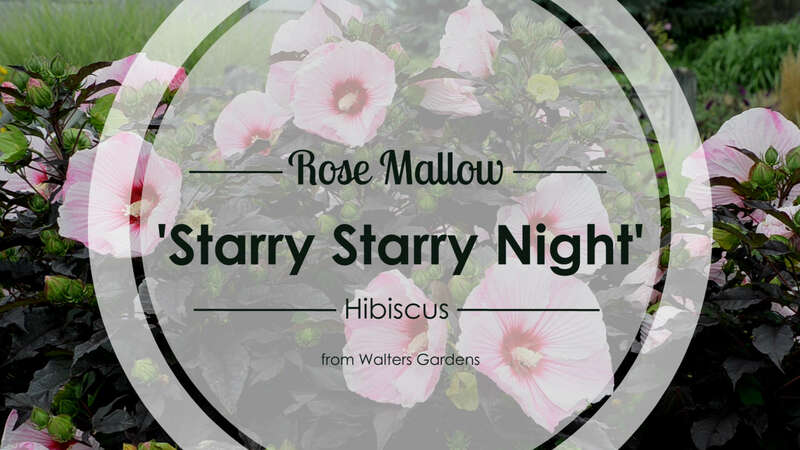 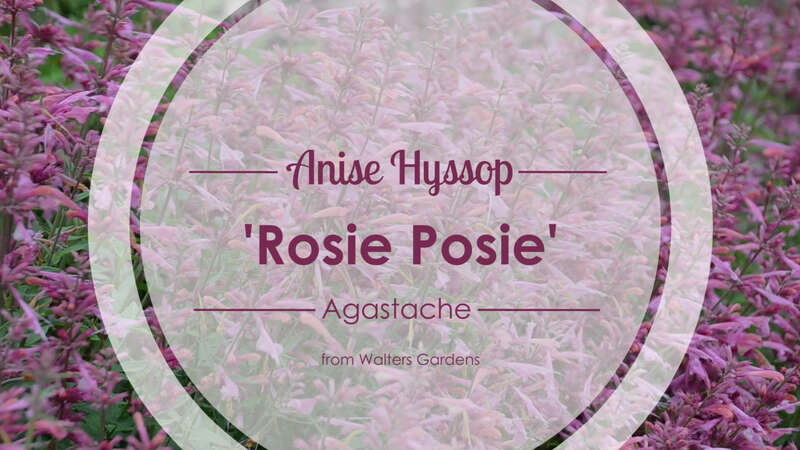 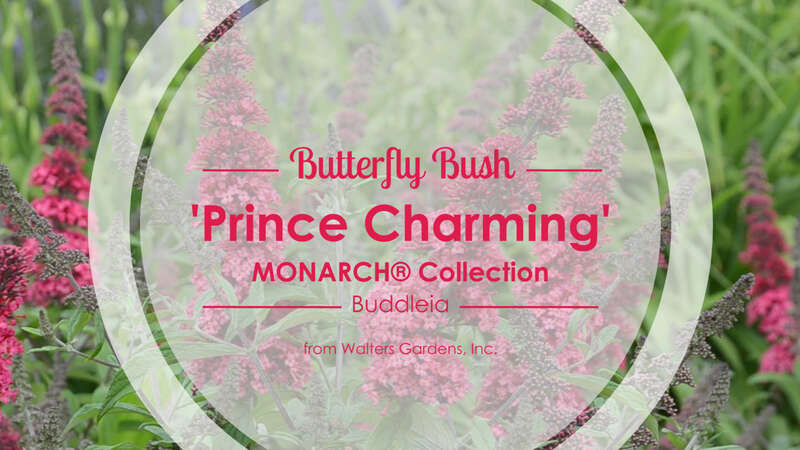 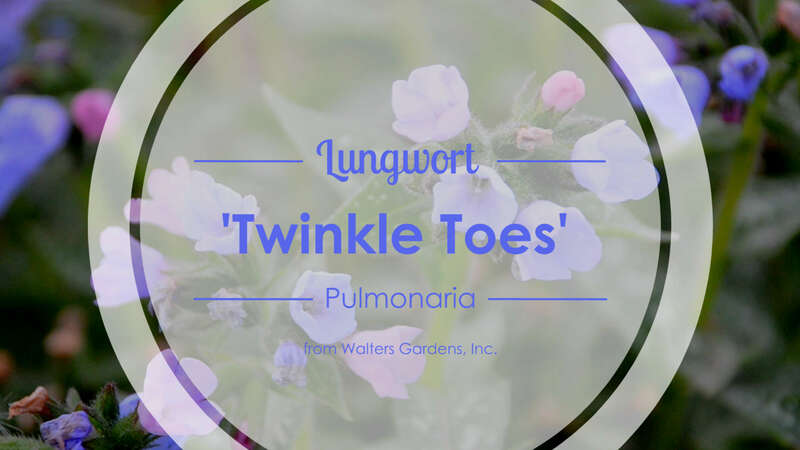 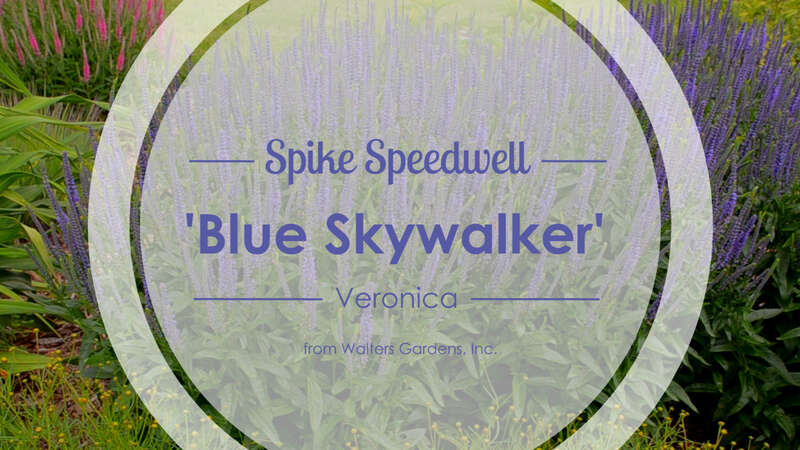 An excellent perennial for beginners or those looking for low maintenance.